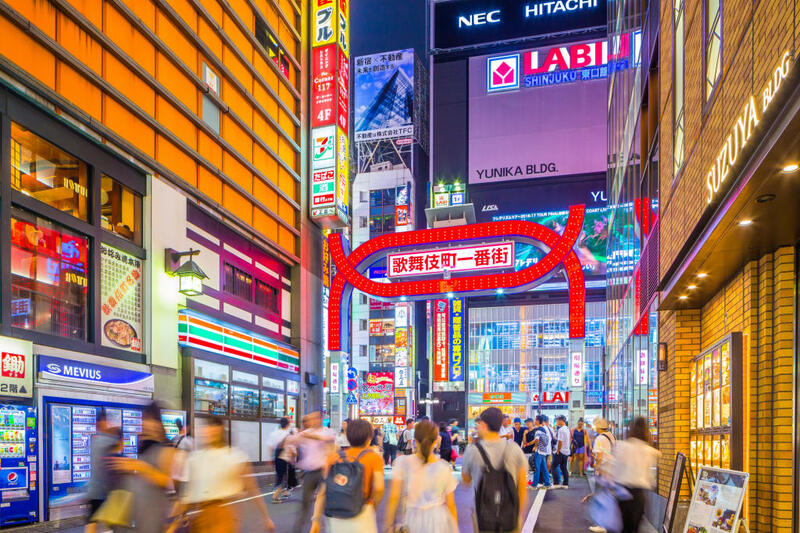 There is lots of entertainment at night in Shinjuku such as 24 hour shops, karaoke boxes, taverns, host clubs, gay bars, and nightclubs where various events are held every day. In this article, we would like to introduce one of the nightclubs, Shinjuku Pitt Inn. The Shinjuku Pitt Inn is a Japanese Jazz club with jazz performances almost every day. Besides famous Japanese jazz musicians, you will find performances from the U.S.A. and Europe. Opened in 1965, this prestigious jazz club boasts nearly a half-century of history opened in 1965. Originally it was a coffee shop that played Jazz BGM, but live performances of jazz began soon after, and later moved to Shinjuku 2-chome in 1992. Unlike a usual jazz house, there are tables and chairs lined up at Shunjuku Pitt Inn. All seats are facing to the stage to enjoy the live music. The Shinjuku Pitt Inn is also equipped with a quality sound system for your enjoyment. 90 seats are available yet up to 200 people can be accommodated for stand-up audiences. Jazz is the main genre of live performance at Shinjuku Pitt Inn, but rock, blues, and noise-music occasionally play there as well. There are regularly scheduled events but the all-night concert at the end of year is especially popular. Shinjuku Pitt Inn is known as a live house where the most respected jazz groups in town perform. The highest quality of music is provided to customers in a sacred atmosphere. 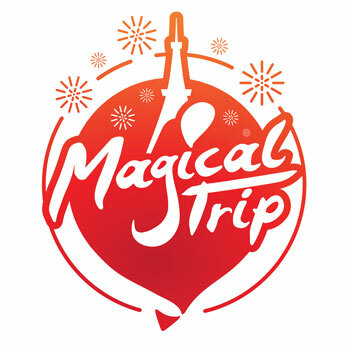 There are two performances a day and costs between 1,300 JPY to 3,000 JPY which includes one drink. Shinjuku Pitt Inn’s performance is not only live music but a performance combined with dance and stage art together. You will find your favorite performance there. Experience night life in Shinjuku! Shinjuku is a place where you can enjoy lots of things at night. There is Don Quijote, a shopping store open 24 hours, karaoke boxes, and nightclubs such as gay bars, cabaret clubs, and host clubs. Lots of nightclubs plan various events that you can check out at their schedule online. This may be an interesting opportunity to meet new friends. Enjoy Shinjuku at night, and enjoy Japan nightlife! Are you interested in drinking in Shinjuku? We have a tour! If you would like to enjoy Shinjuku, we have a bar hopping tour! An English-speaking guide will take you recommended izakayas that you cannot find by yourself in Shinjuku. Check out the detail of Tokyo Pub Crawl Tour.